26181 listings found. Showing results 1 to 48. 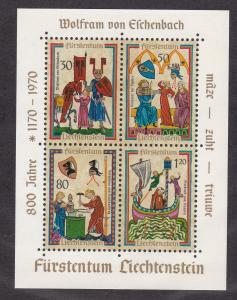 Liechtenstein # 471, Minnesinger, Souvenir Sheet, NH, 1/2 Cat. 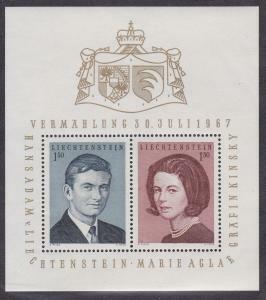 Liechtenstein # 424, Prince Hans Adam Wedding, Souvenir Sheet, NH, 1/2 Cat. 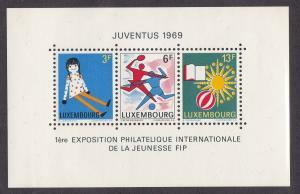 Luxembourg # 474, Juventus Philatelic Exhibition with Ticket, NH, 1/2 Cat. 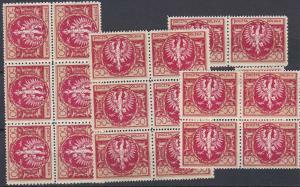 Poland # 164, Polish Eagle, Nh & Hinged, lot of 19 stamps, 10% of Cat. 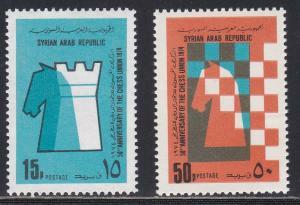 France # 1O45-46, Council of Europe 40th Anniversary, NH, 1/2 Cat. 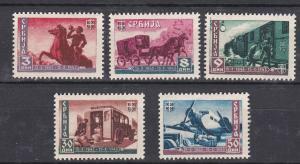 France # J106-107, 110-112 & 114, Beetles, NH, 1/3 Cat. 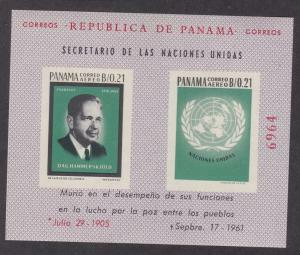 France # B642-647, Composers, NH, 1/2 Cat. France # 2380, Abstract Painting, NH, 1/2 Cat. 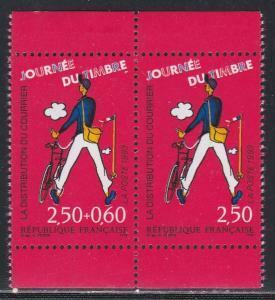 France # 2325-2326, Stamp Day, Mailman & Bicycle, NH, 1/2 Cat. 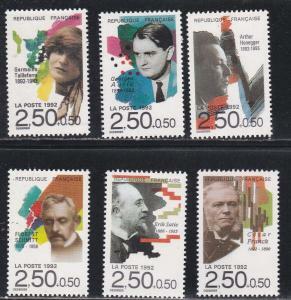 France # 2303-2306, Musical Instrument, Pre Cancels, NH, 1/2 Cat. France # 2298-2301, Flowers, NH, 1/2 Cat. 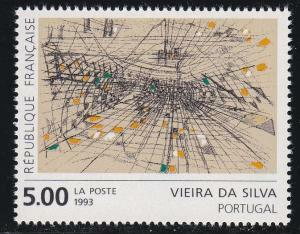 France # 2218-2219, Europa - Post Office Buildings, NH, 1/2 Cat. 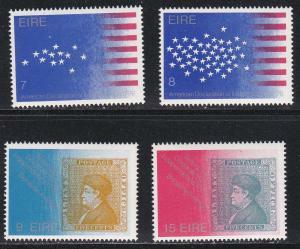 France # 2169-2172, Musical Instruments, Pre Cancels, NH, 1/2 Cat. 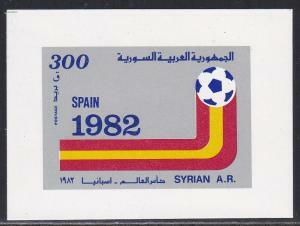 France # 2109-2110, Europa - Communications, NH, 1/2 Cat. 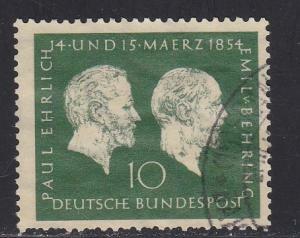 Germany # 9NB101-104, Musical Instruments, NH, 1/2 Cat. 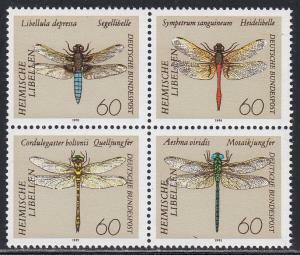 Germany # 1674a, Dragonflies, Block of Four, NH, 1/2 Cat. 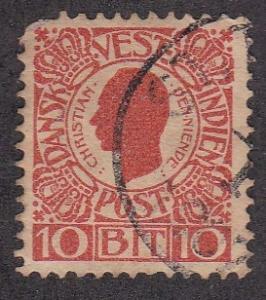 Danish West Indies # 32, King Christian IX, Used, 1/3 Cat. Finland # B185-187, Trees, NH, 1/2 Cat. 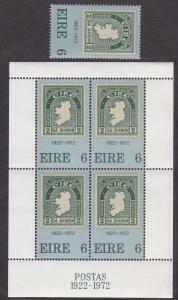 Finland # B129-131, Fish, Hinged, 1/3 Cat. 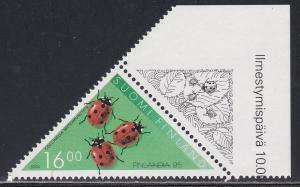 Finland # 940, Lady Bugs, NH,1/2 Cat. 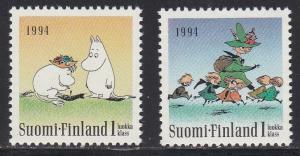 Finland # 931-932, Mooms Characters, NH,1/2 Cat. 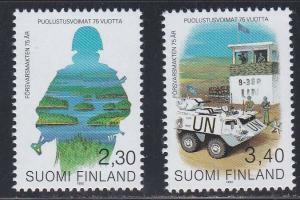 Finland # 914-915, Defense Forces, NH,1/2 Cat. 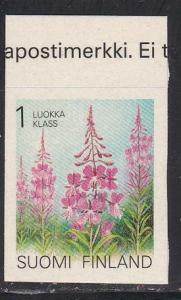 Finland # 912-913. Tourism, 1/2 Cat. 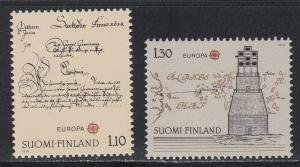 Finland # 908-909, Europa - Sculptures, NH, 1/2 Cat. 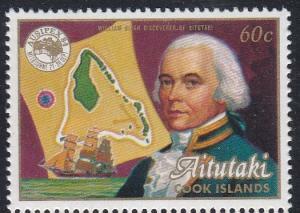 Finland # 885a, Discovery of America, 500th Anniversary, NH, 1/2 Cat. 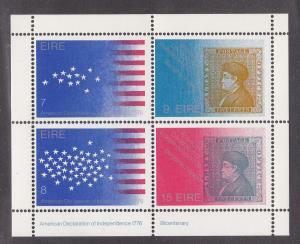 Finland # 876a, Chemist Society Centennial, NH, 1/2 Cat. 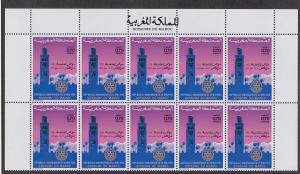 Finland # 877a, Chemist Society Centennial, NH, 1/2 Cat. 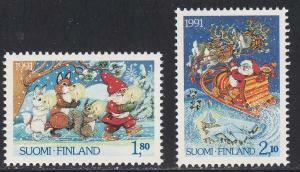 Finland # 874-875, Christmas - Santa in Sleigh, NH, 1/2 Cat. 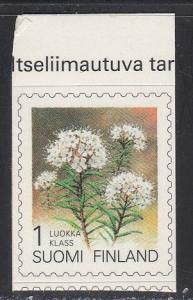 Finland # 840, Flowers, Self Adhesive, NH, 1/2 Cat. 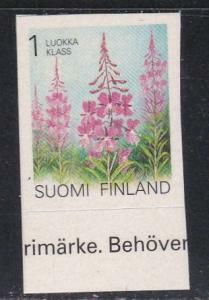 Finland # 839, Flowers, Self Adhesive, NH, 1/2 Cat. 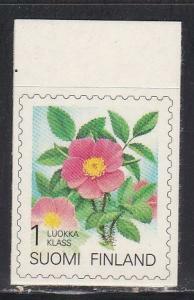 Finland # 838, Flowers, Self Adhesive, NH, 1/2 Cat. 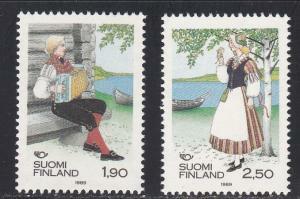 Finland # 797-798, Folk Costumes, NH, 1/2 Cat. 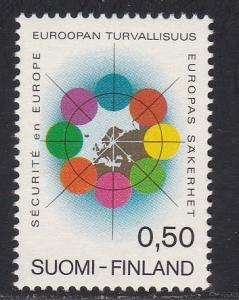 Finland # 621-622, Europa, NH, 1/2 Cat. 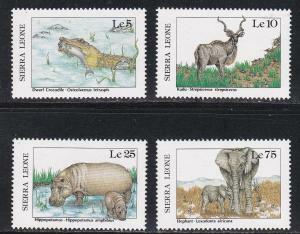 Sierra Leone # 915, 916, 918 & 921, African Wildlife, NH, 1/3 Cat. 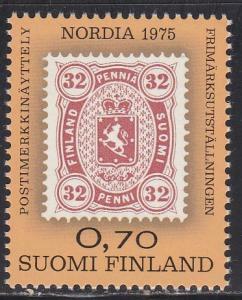 Finland # 571, Nordia 75, Stamp on Stamp, NH, 1/2 Cat. Finland # 523, European Security Meeting, NH, 1/2 Cat.